CSR Netherlands is the Centre of Excellence for Dutch companies that are striving towards corporate social responsibility. More than 2000 companies are affiliated with this networking organization, which is the biggest of its kind in Europe and one of the largest worldwide. 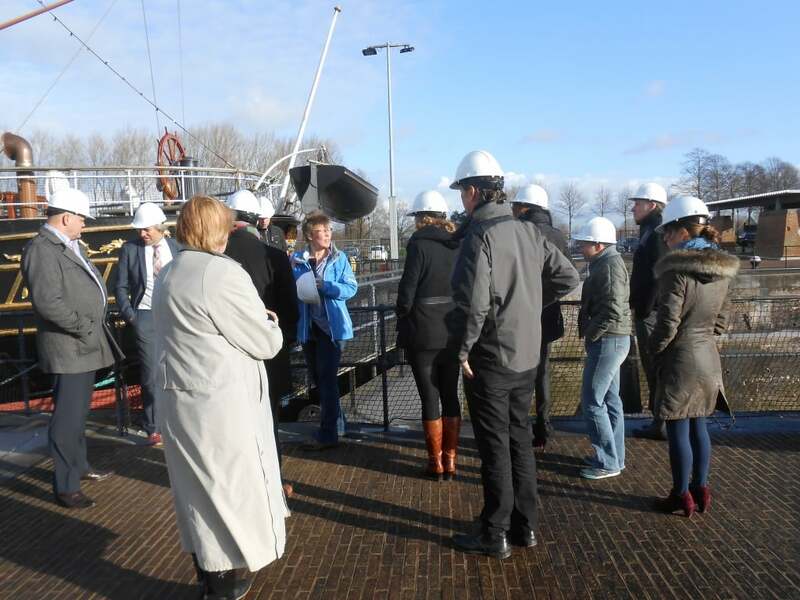 In 2014 Han Rakels and Perspectivity Enterprise colleagues facilitated the development of a sustainability vision and ambitions, and initial project ideas, for the international Dutch maritime sector. As a seafaring nation, the Netherlands has a maritime industry with tremendous expertise and a rich heritage. CSR Netherlands has joined forces with 15 pioneering companies in a cooperative venture, seeking answers in new, smart solutions focused on corporate social responsibility, to the growing competition abroad, soaring fuel prices, shortage of qualified staff and stricter environmental laws and regulations. Projects are currently implemented, focused as The Ship: from Design to Demolition. Before the summer of 2015, a new initiative was launched, this time for the Dutch Small and Medium Enterprises in the chemical industry sector. Perspectivity will play a similar role here. The zooming in on key themes for the sector, with involvement of chemical industries, (semi-) government agencies, branch organisations and NGOs is ongoing.